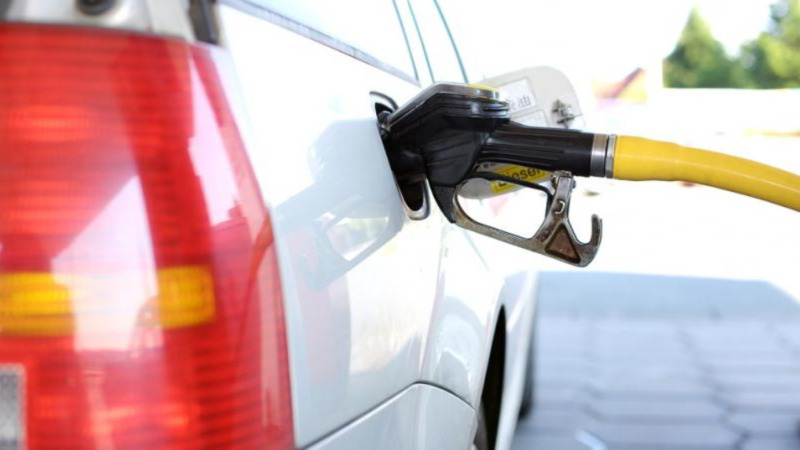 Energy Minister Franklin Khan is urging the public to disregard social media messages urging the public to stock up on fuel amidst rumours of operational changes at Petrotrin. Speaking to LoopTT, Khan said the rumours of an impending fuel shortage are false. "There is no truth to any of those statements. There is no shortage of fuel. 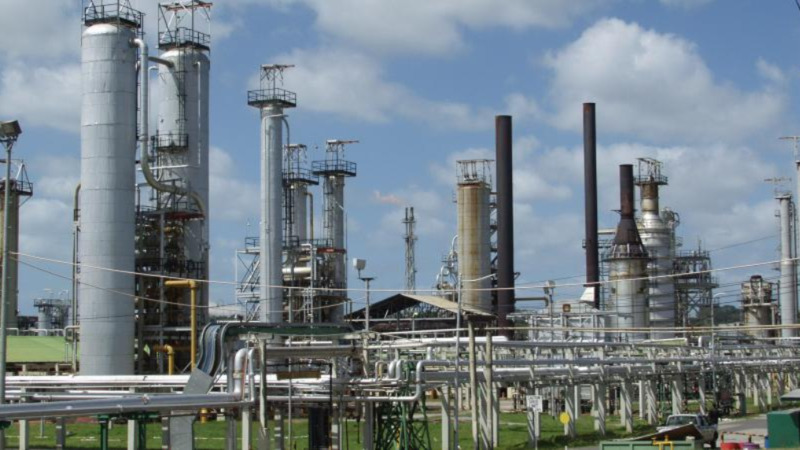 Both the (Petrotrin) refinery and NP are operating normally." "Those posts are very irresponsible. Disregard them," Khan said. 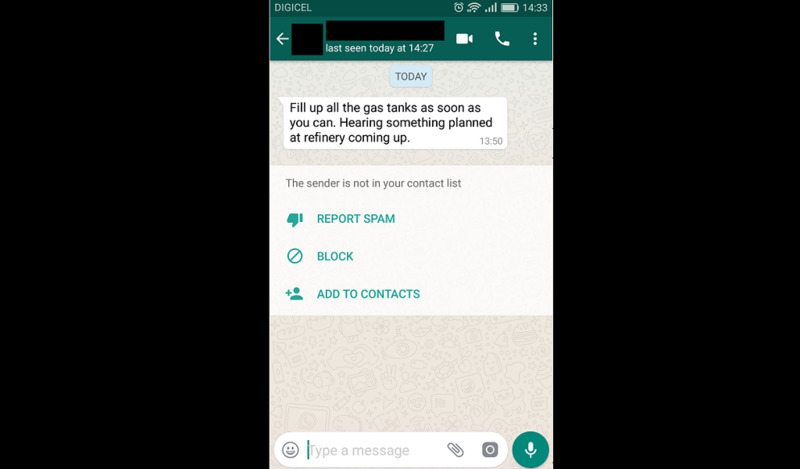 Viral messages have been circulated urging the public to fill up their tanks over an alleged situation at the Petrotrin refinery. 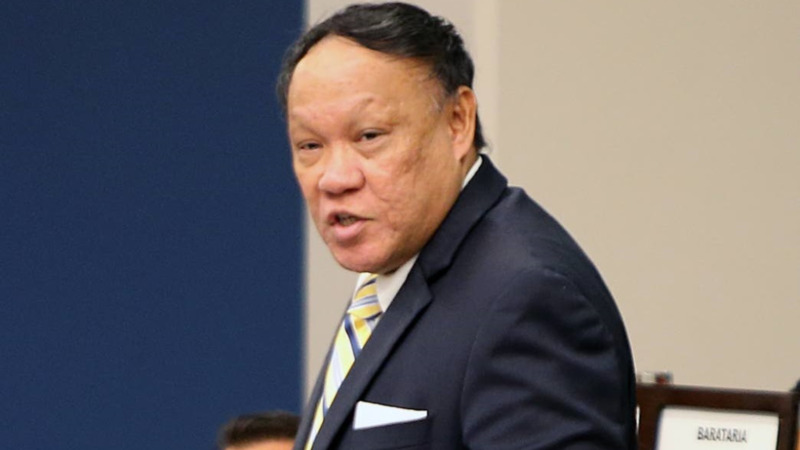 Pointe-a-Pierre MP David Lee has demanded that government 'come clean' about operations at the company amidst concerns from workers that they may lose their jobs. 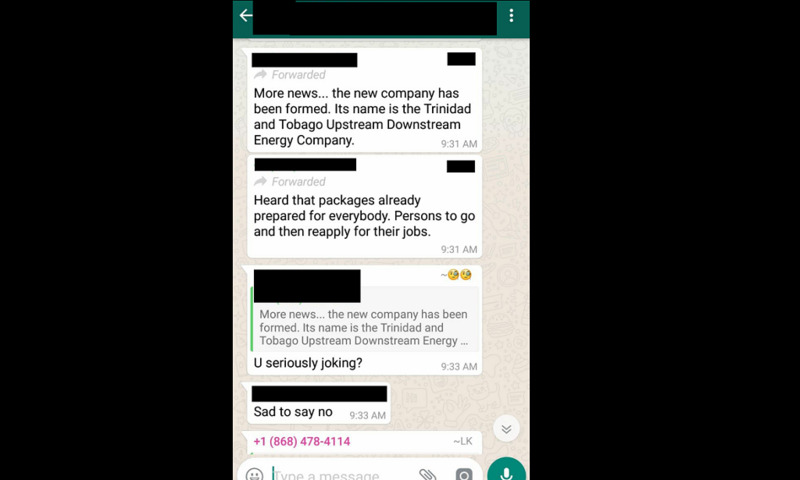 Lee said within the past two days there have been rumours circulating concerning 'unusual operations', and asked for clarification regarding a company called the Trinidad and Tobago Upstream Downstream Energy Company. 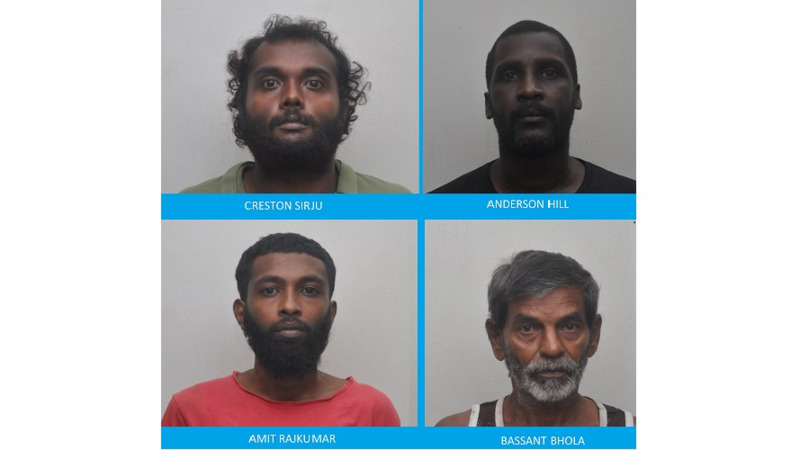 "Reports from the workforce has emerged that at both Santa Flora and Pointe a Pierre offices employees have been barred from accessing certain aspects on their computers, from using printers while USB ports have all been locked down to prevent the copying of files." "These “unusual” operations have been compounded or worsened by some employees indicating that retrenchment packages have been prepared for everyone and from Monday they will be locked out while termination letters would be issued on Tuesday." "Discussions in the public space has also emerged which describes efforts by Government to deploy the regiment to protect the refinery in fear of reprisals from employees as of a result of the actions this administration intends to undertake." Lee asked Khan to clarify what measures are being taken regarding Petrotrin. "Government needs to come clean and tell the population; “Are you planning to send home thousands of workers and shut down Petrotrin? Lee accused government of being secretive about the company's operations. "Government must be reminded that Petrotrin does not belong to Rowley, Imbert or any member of the government but is wholly and solely the property of the people of this nation. Therefore the secrecy and any possible plans to sell out our “crown economic jewels" accompanied by plans to jeopardise thousands of jobs would be one of the most atrocious acts against our citizens," he said. Petrotrin said it has invited the executive of the Oilfield Worker's Trade Union (OWTU) to a meeting on Tuesday, August 28 for a presentation by the Board of Directors on "the way forward for the company". The company advised the public and all concerned that Petrotrin continues to operate normally and that there has been no change to routine activity. The company added that it will advise the public of any change as necessary.